Glaring headlines in Anchorage announce layoffs on the Alaska Railroad. That is certainly bound to have a ripple down effect felt here in the lower 48. 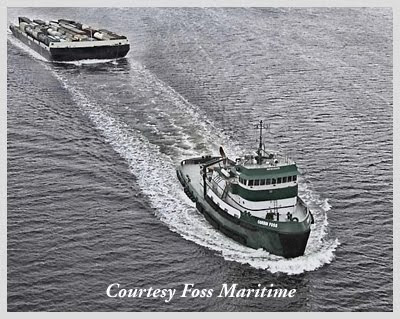 The Alaska Railroad is fed by two rail barge services, the Canadian National's AquaTrain service out of Prince Rupert, and the Alaska Railbelt Marine (ARM) service out of Seattle.